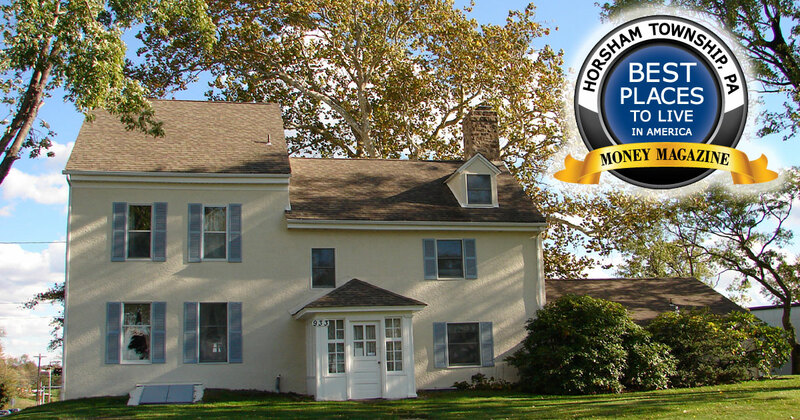 Township Manager William Walker is proud to announce that Horsham, Pennsylvania, has been selected as the 34th best place to live in America in 2013. 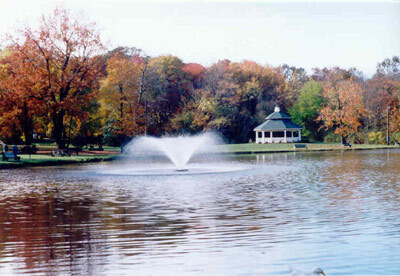 Horsham Township is one of only five municipalities in Pennsylvania that was selected and one of only 100 communities nationwide. 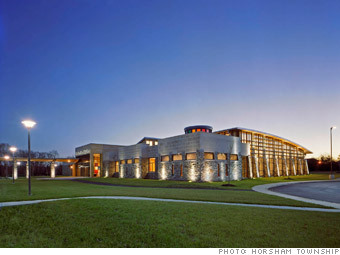 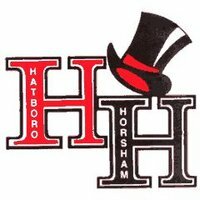 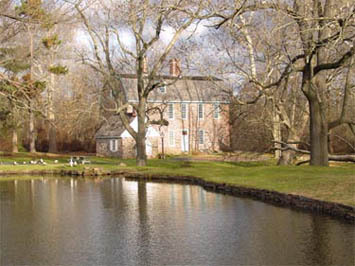 In 2007 CNN Money Magazine selected Horsham as the 15th overall best place to live in America and in 2009 U.S. News and World Report Magazine selected Horsham as being one of the best places to live in Pennsylvania.